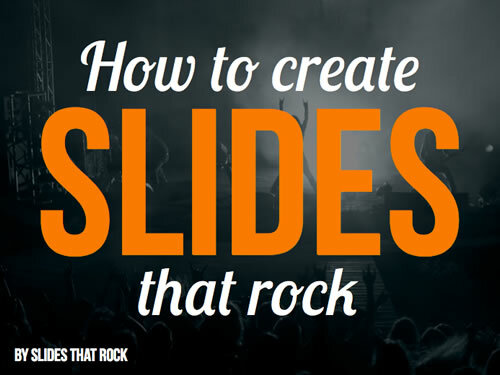 Thanks to Slides That Rock for submitting their take on what makes a good presentation. A pretty good list of basics to make decent slides. One thing we always want to make sure people understand though, good looking slides do not only a presentation make. Things like making sure your content is good, you’ve practiced to the point that you’re confident and you know your audience should all go into the overall presentation as well.